« Ops! Qualcosa è andato storto… Errore – streaming. 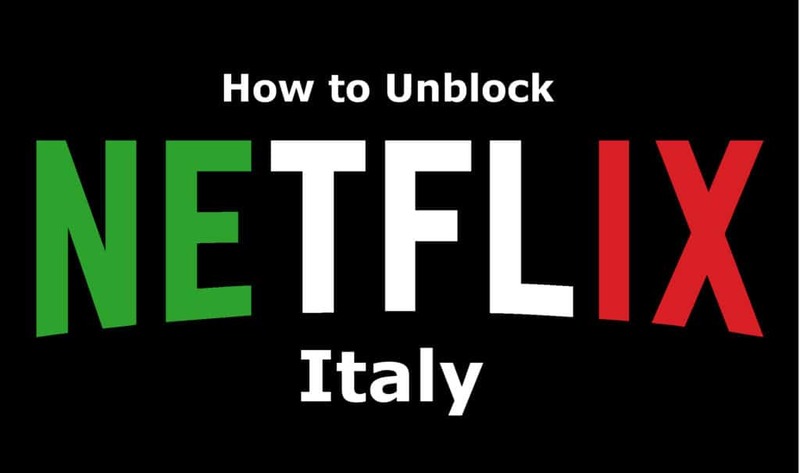 Sembra che tu stia usando un unblocker o un proxy. Disattiva questi servizi e riprova. If you are connected to a wifi network and have access to the router, rename your Wifi network name (SSID), appending « »_nomap » » at the end (no quotes). This will opt your network out of Google’s geolocation services. You will need to reconnect your device to the new network in order to regain internet access.